In addition, ElringKlinger’s annual report excelled in the Fox Finance Award competition, where it received a gold medal in the Automotive category. The company’s annual report also impressed the jury of the Good Design Award, making it onto the winners’ podium in the Graphic Design category. December 2017 +++ ElringKlinger AG’s 2016 annual report won several awards in prestigious communication and design competitions. The jury of the League of American Communications Professionals (LACP) honored ElringKlinger’s annual report with a silver medal in the Automobiles & Components category of the LACP Vision Awards. With over a thousand submissions every year from all over the world, the LACP Vision Awards are considered to be among the most highly coveted prizes in the field of international financial reporting. The company’s annual report also received a gold medal in the Automotive Parts category of the ARC (Annual Report Competition) coordinated by US awards organization MerComm, Inc. Ranked as one of the top international design competitions, the ARC Awards recognize outstanding content and original design. 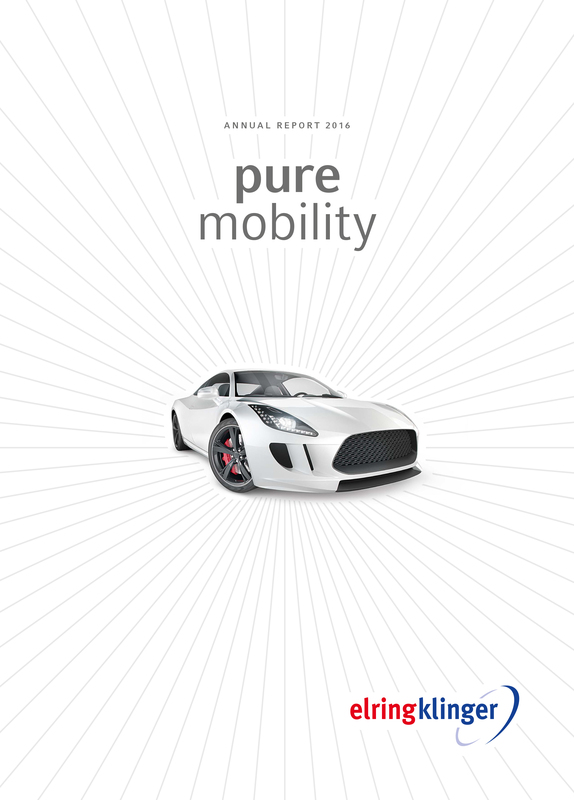 The report was also among the winners of the Automotive Brand Contest in the category of Corporate Publishing. The Automotive Brand Contest is an international design competition for automotive brands. 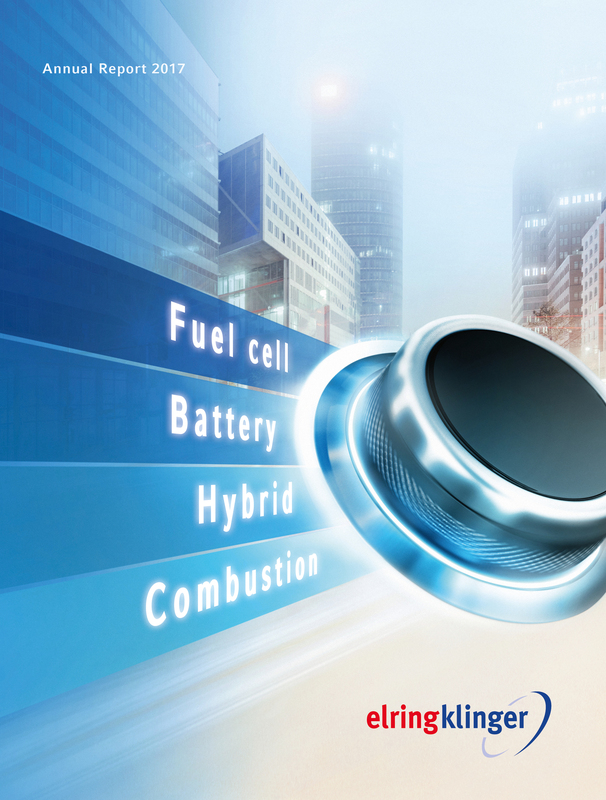 The German Design Council, as initiator and organizer of this competition, acknowledges exceptional product and communication design by companies in the automotive industry. ElringKlinger’s annual report also excelled in the Fox Finance Award competition, where it gained a gold medal in the Automotive category in recognition of its effi ciency in the field of communication. This contest focuses primarily on efficient corporate communication and covers all aspects of financial reporting. Among other elements, the competition also examines the consistency of communication beyond the classic annual report. ElringKlinger’s annual report also impressed the jury of the Good Design Award: it won in the Graphic Design category thanks to its exceptional design. This award is presented annually by the Chicago Athenaeum Museum of Architecture and Design and the European Centre of Architecture Art Design.